Travelling is essential for both your mind and soul at any given stage in your life. Some choose to travel solo while some might prefer traveling in a group. Either way, traveling is personal to each. This blog will primarily focus on traveling with your friends and how it nurtures you and shapes your life. Stories of travel remain with you forever; good times are truly and dearly cherished. Traveling with females alone can have its pitfalls, but that doesn’t mean you shy away from it. A little adjustment, a little love, and care are what you have to pack with you along with other travel essentials. The fact that these adjustments need to be made shouldn’t take away from the fact that you will be experiencing things together and probably having double the fun. All the laughing, sharing and maybe sometimes even crying will make you feel a hundred times better and makes it easy to go back to your everyday lifestyle without your friends. Friendships are made stronger when you spend quality time together and quality time could be anytime & anywhere. A girls trip is just as essential as a solo trip because when women come together something special is always bound to happen. It’s a form of detox for your mind and soul. Make memories by experiencing culture and adventure together. Travelling might be an expensive affair for many, but you must remember that it will always be worth it. You could look for cheaper options such as a weekend getaway to a resort. 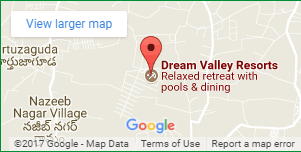 A resort has almost everything to offer. 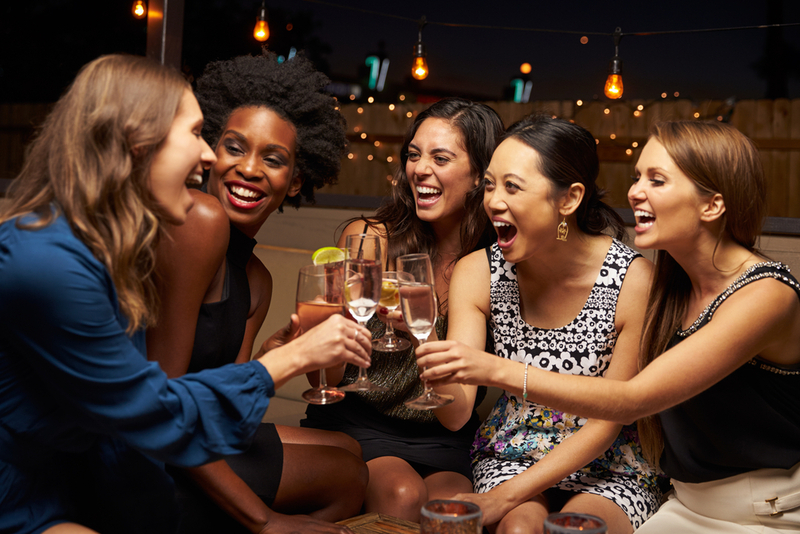 Plan ahead and plan cheap– If you know for a fact that you and your girlfriends are extremely spontaneous, there is no need to plan way ahead of time. Although in many cases we know this is only an ideal situation but would be hard to implement in real life. So, make a plan and draft out everyone’s ideas and draw a fair conclusion. The first step of the program is to decide who you want to accompany on the trip and who can make it; you don’t want to be far away and feel any sense of discomfort. Next comes settling on a budget and then a place accordingly. A resort is usually the best option for a slightly lower budget, and less time and we would highly recommend that. Resorts are the one place give you the chance to relax and yet be adventurous, this works best for every personality. 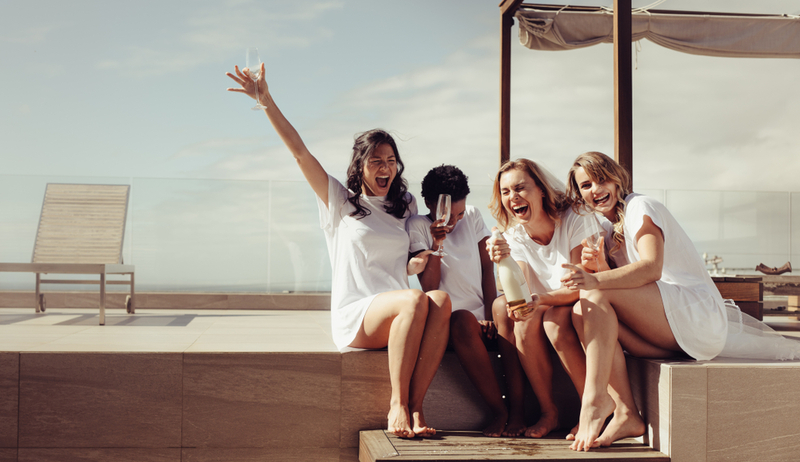 Do something crazy you wouldn’t normally do with your family– Now that you are out on this trip with your girlfriends do not hold back. Live your best life with them and create memories for the books. Life gets so hectic on your usual days so don’t forget that you took this trip solely to get away from all the ‘rules’. Do not set strict agendas; it’s fun to go with the flow and have a general idea of the things you ‘planned’ to do. A girls trip is for waking up late and sleeping in late, not caring about your diet or anything of that sort. Having time to reset is crucial; this is possible when you get away from your family, especially if you are married. You can indeed be yourself and share all your stories with your girls over a cup of morning coffee and a glass of martini at night! Host a game night– When you and your girls decide to stay indoors, plan a fun games night; try to bring in the element of board/card games. You could even look up fun games online and turn it into a super energetic drinking game. You can dance the night away while you drink your drink and play the games. Games night is also a perfect night to slip into your most comfy PJ’s and curl up each others hair and play dress up, because who doesn’t love these things? This could probably turn into one of the best nights of your life filled with laughter and strange but funny stories. Say yes to the spa– A holiday is meant for relaxing your body to help your mind relax. Holiday/Weekend getaways are all about relaxation. Nothing can beat the feeling of relaxation after a full body massage. Get all your girlfriends to go for a group spa and rejuvenate together. Enjoy the aroma of the essential oils and help your muscles relax. If you decide to stay at a resort, it is highly likely that your resort has a spa for you and your friends. It’s refreshing and important to have a few good minutes of silence before you get going once again. Relax by the pool– If you plan a trip anytime during the summer you know its a must to chill by the pool. Get your cute bathing outfits, sunglasses and maybe even a light volleyball to play in the pool. If you are someone that would rather side by the pool and read a book, DO IT! Just because you are on a group trip, it doesn’t mean you can’t do a task alone. Soak yourself in the warm rays of the sun and forget about the world with your girlfriends by your side. Just know that a relaxed weekend getaway is never complete without the splash of some cold water. All in all, just remember to have fun and be there for your girlfriends. Try to learn something from this trip and take away only the good memories. There could be instances where things might go slightly unplanned or there may be miscommunication but just know that these are petty things that should be left behind. Most importantly don’t forget to already start planning for your next trip.